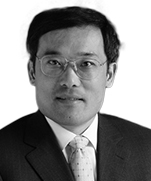 Xugang Yu is a senior partner at Dentons. Based in Beijing, he focuses on corporate work, securities, mergers and acquisitions, restructuring, private equity and venture capital. 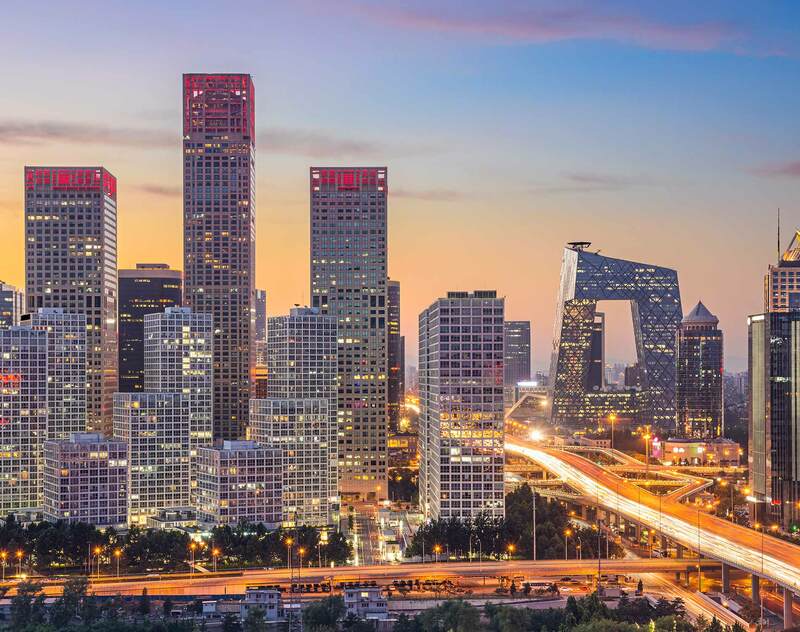 Xugang has 20 years’ experience in securities transactions, including going-public transactions and refunding for domestic and overseas companies. He has represented clients across various industries, such as energy, mining, construction engineering, real estate, metallurgy, food, logistics, machinery manufacturing, chemical engineering, agriculture and high-tech, operating in the securities markets of Mainland China, Hong Kong, America, Singapore, South Korea and Australia. He also has extensive experience advising listed companies on restructuring, M&A and reverse mergers. Advising the sponsor and underwriters of the initial public offering (IPO) of BAIC Motor Co., Ltd., on the Hong Kong Stock Exchange. Advising the issuer on the IPO of Beijing Origin Water Technology Co., Ltd., on the Shenzhen Stock Exchange. Advising the issuer on an offering of preferred shares of China State Construction Engineering Co., Ltd., on the Shanghai Stock Exchange. Advising on the bankruptcy and reorganization of Cangzhou Chemical Industry Co., Ltd., on the Shanghai Stock Exchange. Advising the seller on Degussa AG's acquisition of Changchun Jida High Performance Materials Co., Ltd.